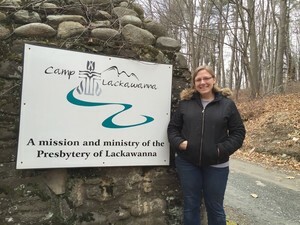 The Lackawanna Presbytery office receives and directs calls at 570-348-0643 for all presbytery and camp staff members, who can also be contacted through their e-mail addresses. As part-time Acting Transitional GP, Brent keeps limited office hours and travels around the presbytery connecting with our pastors and congregations as he helps us transition into forward-thinking Presbyterians. 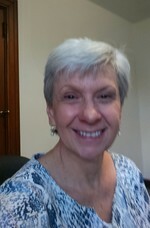 Laurel Clapper is the director for Camp Lackawanna, and can be reached at: camplackawanna.director@gmail.com. 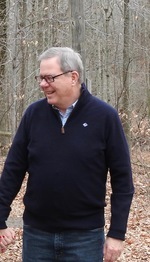 For facility reservations, contact Jan at camplackawanna.reservations@gmail.com. For information about Camp Lackawanna summer programs, contact the registrar at camplackawanna.registrar@gmail.com.